Qualcomm is reportedly planning a new $400 million campus — it’s largest outside of San Diego — in the Indian city of Hyderabad. The plans were announced over the weekend by K.T. Rama Rao, the minister for information technology in the Indian state of Telangana. Work on the first phase of the campus is expected to begin next year. The initial phase would consist of 1.7 million square feet of office space for 10,000 employees. 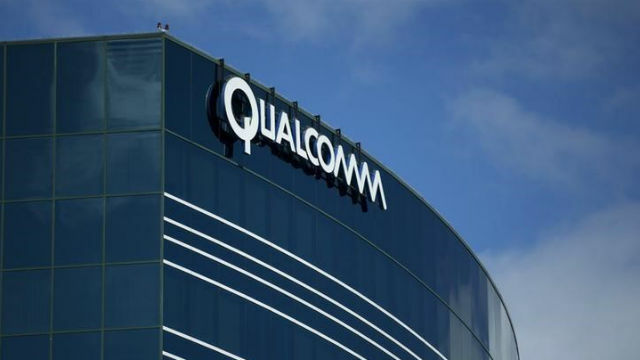 ““By setting up its mega campus in Hyderabad, Qualcomm joins the elite list of firms that have their largest presence outside of their headquarters in Hyderabad,” the Times of India quoted the minister as saying. The San Diego-based wireless pioneer already has more than a dozen offices in India. The new expansion plans come amid growing trade tensions with China.